Three-time PGA Tour winner Blixt, 33, lives in Florida and competed for the first time as a J.Lindeberg ambassador in the PGA Tour's calendar-year opener, the Sentry Tournament of Champions, at Kapalua, Maui. 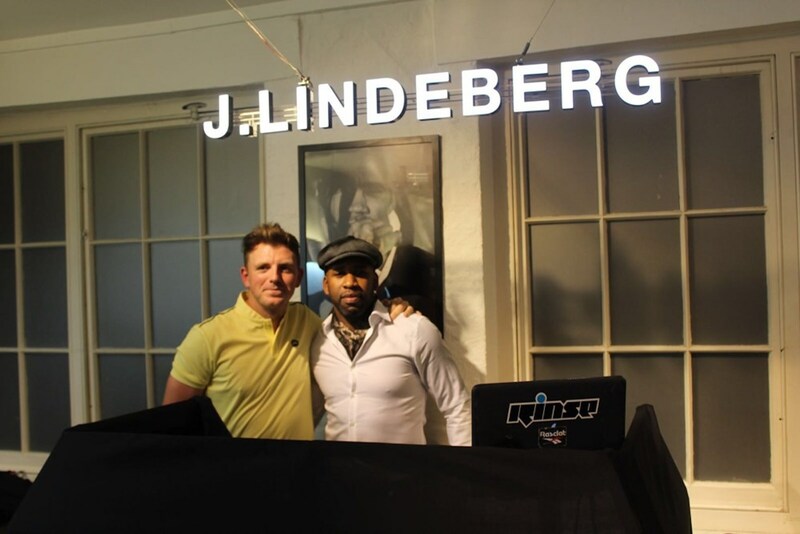 J.Lindeberg has combined fashion and sport, with a sharp focus on fit, since the brand started 20 years ago. 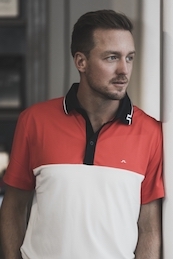 Representing the full active lifestyle, it challenged the conservative way people dress on the golf course, and, as a true representative of this modern mind-set, Blixt will wear J.Lindeberg apparel on the golf course exclusively - and will also wear JL fashion and active collections off course. Additionally, he will also bring to bear his years of expertise as a Tour player, in contributing to product development within the golf collection. 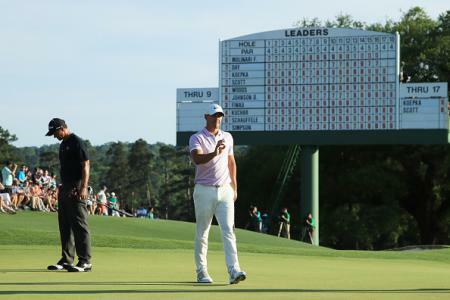 Blixt said: "I am really looking forward to this. I like the clothes first and foremost, both on and off course. 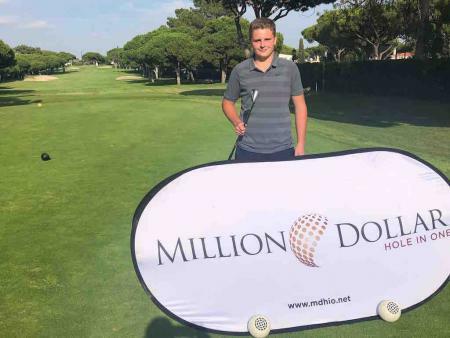 Representing a Swedish brand on the PGA tour will make me stick out from the rest especially in the US - that will be fun." 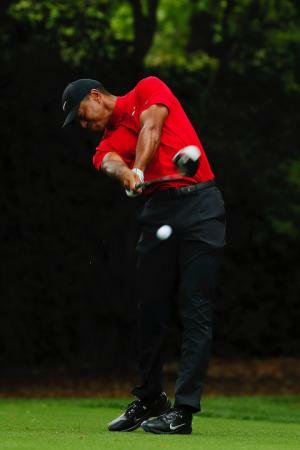 The CEO of J.Lindeberg, Johan Mark, added: "We are proud to sign a top Swedish athlete on the PGA Tour to Team JL. Jonas is a perfect match for us as a brand with his adventurous personality and living the lifestyle we represent."